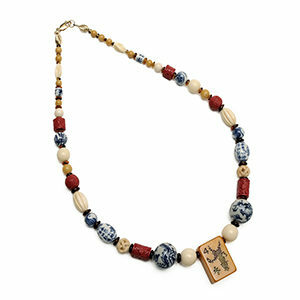 Ivory colored tiles mixed with bone, onyx or cinnabar. 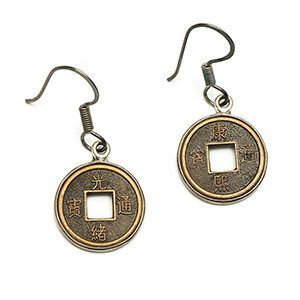 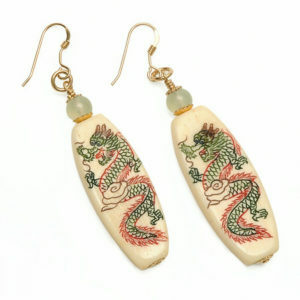 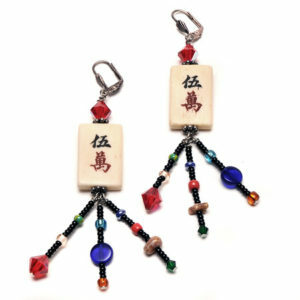 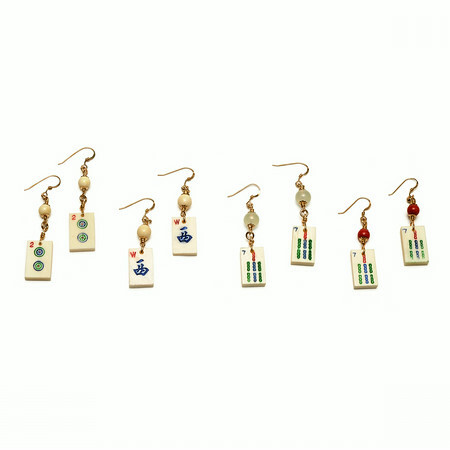 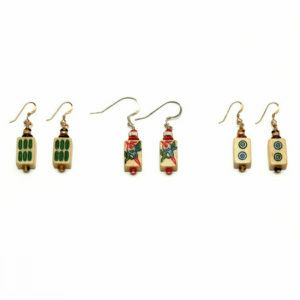 Beautiful Mah Jongg tile earrings to wear every day. 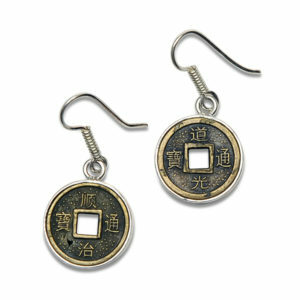 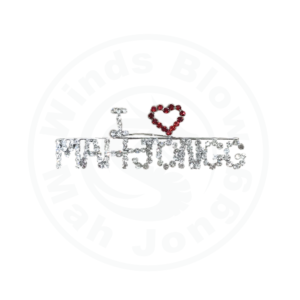 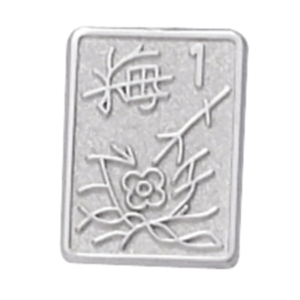 You don’t have to play Mah Jong to know that Mah Jong themed jewelry is all the rage right now.